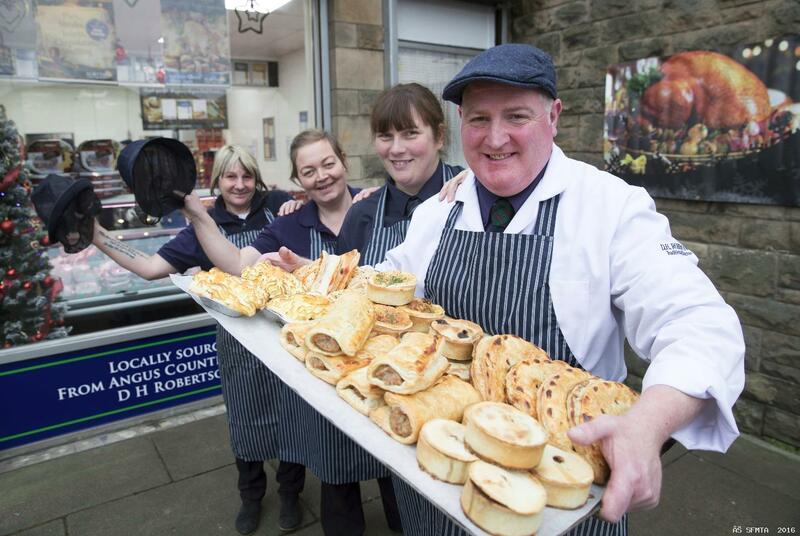 D H Robertson’s tasty speciality pies have scooped a Diamond Award in the Scottish Craft Butchers Savoury Pastry Products Awards 2017. 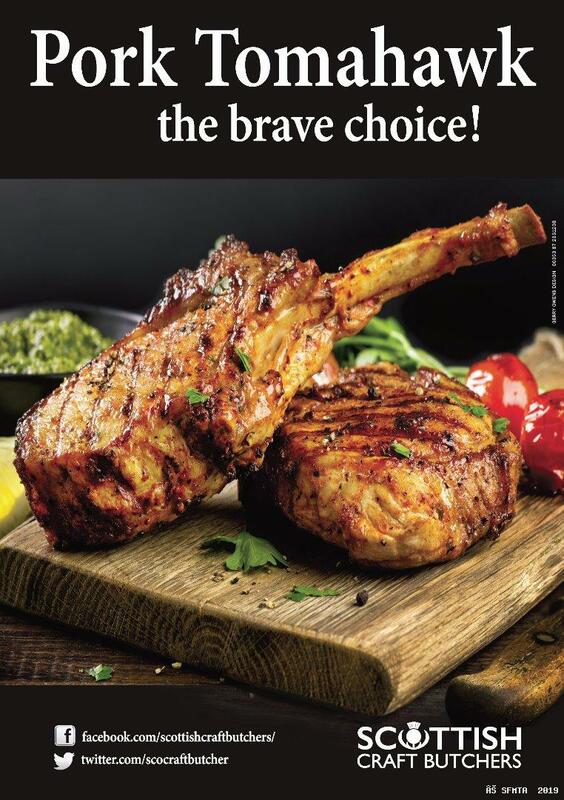 Owner Steven Bennett was delighted to be recognised in this meaty New Year honours list. 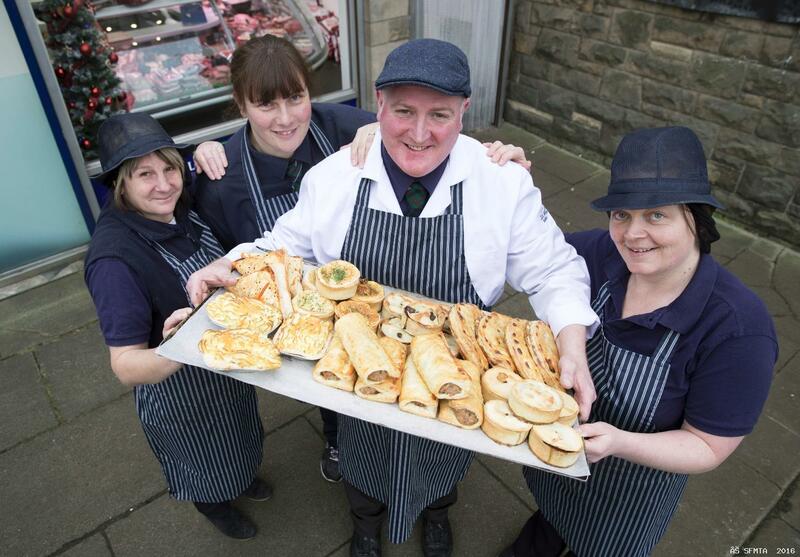 Being judged the best speciality steak pie in Scotland will attract even more customers through the door of this very compact butchers shop and Steven said it was credit to his entire team that they have taken top honours. The team at D H Robertson is constantly coming up with new ideas for pie fillings and their customers are the ultimate supporters or critics. “We failed miserably with our chilli and chocolate pies but made amends with our chilli, tortilla and cheese pies,” laughed Steven. The top tier beef bourguignon pie is a favourite with the customers. But Steven was not up for sharing his secrets for an award-winning pie.